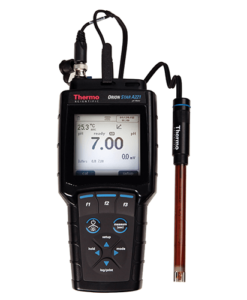 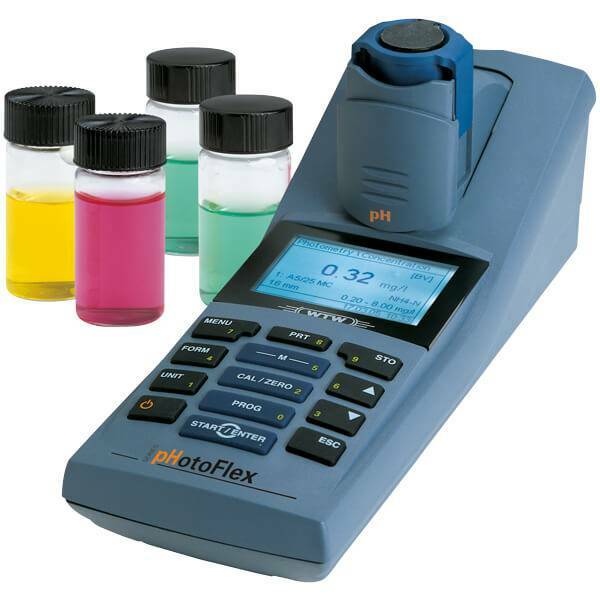 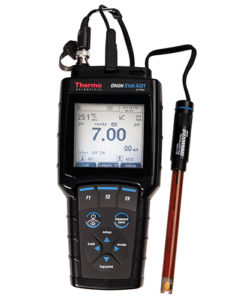 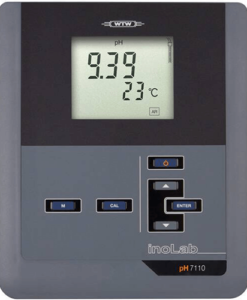 With its unique multi-parameter function of photometry and electro-chemical pH measurement, pHotoFlex® pH shows its strength with more complex tasks in environmental management, such as water framework guidelines, during process monitoring with changing sites and for fish hatcheries by determining NH3 and CO2. 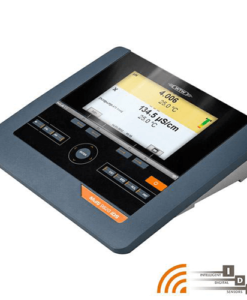 The energy-efficient LED optics with 6 wavelengths and a captive adapter for versatile applications with 16 and 28 cuvettes allows the measurement of the smallest concentrations with more than 180 programs for standard parameters and coloration. 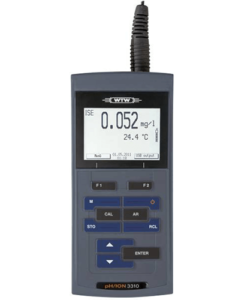 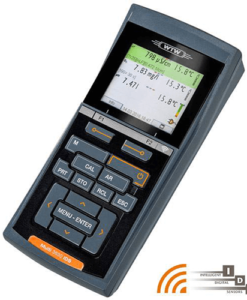 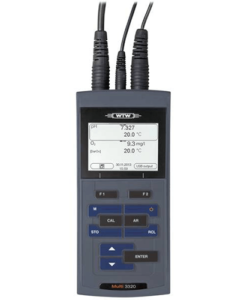 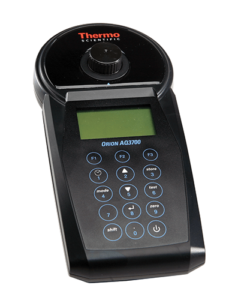 The integrated pH function is a complete electro-chemical pH measurement of pH 0-16 with automatic buffer recognition (TEC/NIST) by using the comprehensive WTW selection of pH measuring chains.